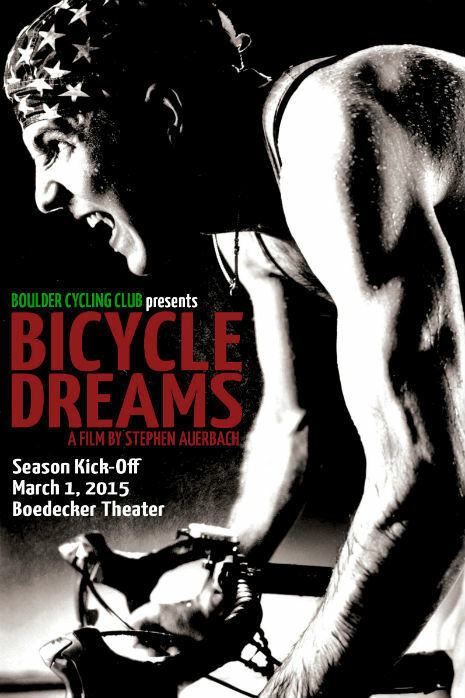 We have reserved the Boedecker Theatre at the Dairy Center for two private showings of Bicycle Dreams. 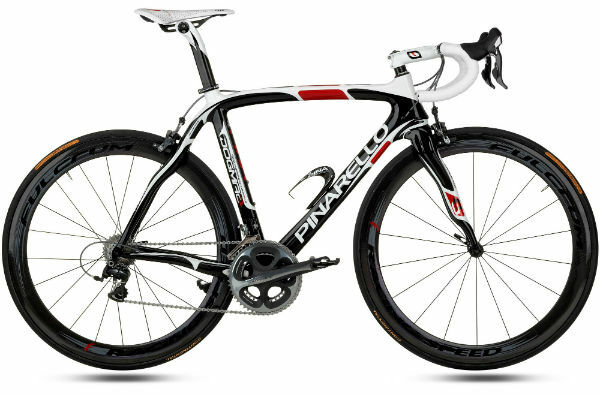 This award winning film by Stephen Auerbach follows the stories of riders of the 2009 Race Across America (RAAM). Called the most difficult race and endurance event in the world, riders race from coast to coast 24 hours a day testing their physical and mental toughness to the limits. This film will have you both in awe and in tears as events unfold over the week long race. The “Bo Theatre” is a great, intimate theatre and, as such, seating is limited. Advance purchases are required and we expect both showings to sell out. 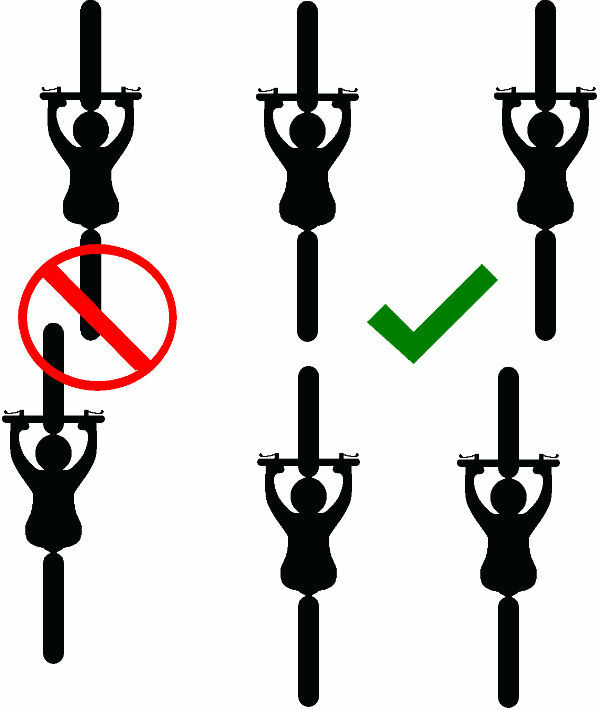 Boulder Cycling Club member cost is only $10 for the early (4:20) showing and $12 for the second (6:30) showing. Non-BCC members can also attend either showing for an additional $5, but why wouldn’t you want to become a member of our great Club? Both movie showings will be preceded by a quick Club update and 2015 plans and will be followed by a brief panel discussion involving our very own Club members Andy and Kami White, who will be racing in this year’s event and their Crew Chief.